Sarah G. Kim received her Bachelor of Arts in sociology, with a minor in international and global studies from Brandeis University in 2013. 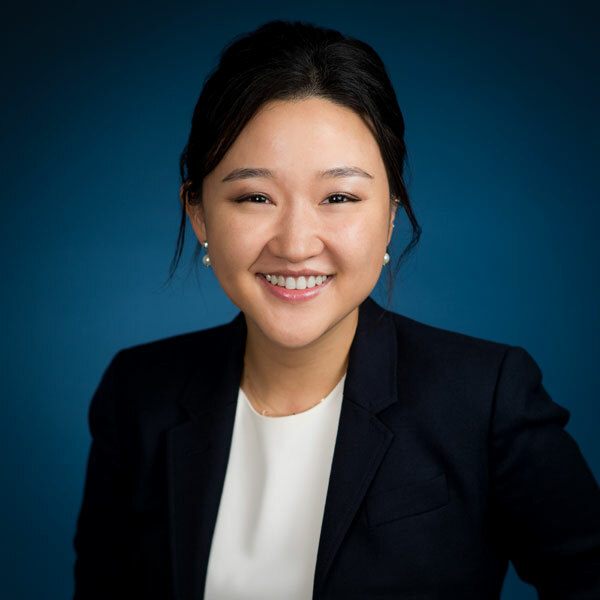 Ms. Kim earned her Juris Doctorate from Emory University School of Law in 2018. Prior to joining VBPNP, Ms. Kim served as an Executive Managing Editor and the Communications Editor of the Emory International Law Review. Throughout her law school career, she was also an extern at the American Civil Liberties Union of Georgia, the United States Equal Employment Opportunity Commission, and the Health Care Bureau of the Office of the New York State Attorney General. In 2016, Sarah was a judicial intern for the Honorable Marilyn D. Go at the United States District Court for the Eastern District of New York through the Sonia and Celina Sotomayor Judicial Internship Program. Sarah is admitted to practice law in the State of New Jersey.